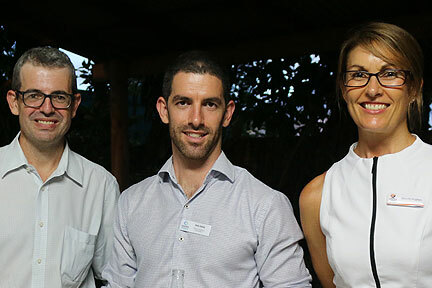 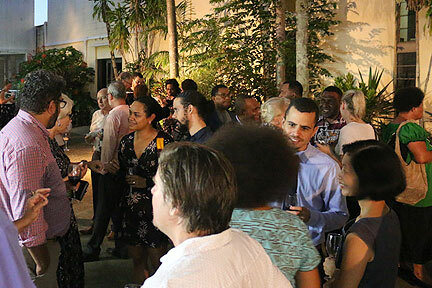 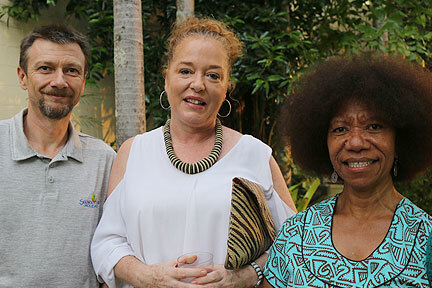 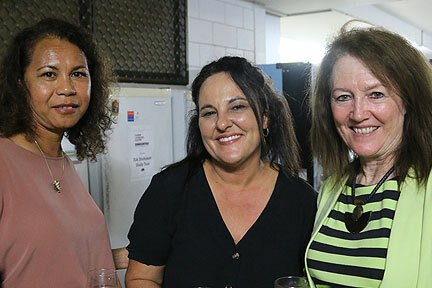 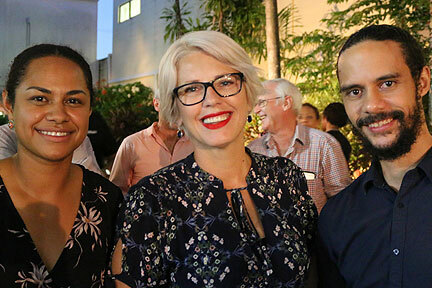 The March business networking was combined with the official opening of the Tradelinked Cairns-PNG-Pacific office in the newly established Exchange; Innovation & Information Centre (EiiC) at 91-97 Mulgrave Road, Cairns. 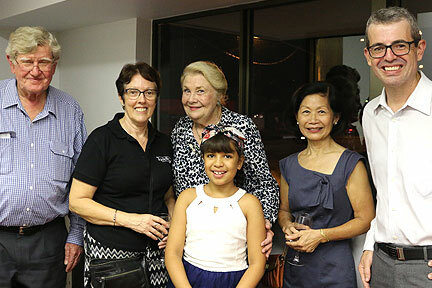 Space at the Centre has been donated by the Cairns Language College and Cairns Business Centre,. 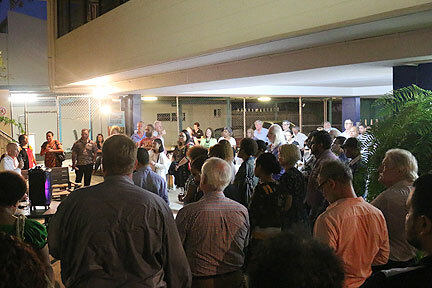 The Centre is designed to facilitate education and business links between Papua New Guinea and the Cairns region. 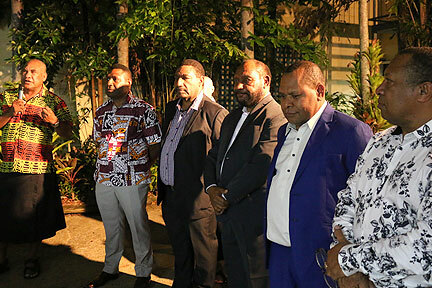 See who was there.